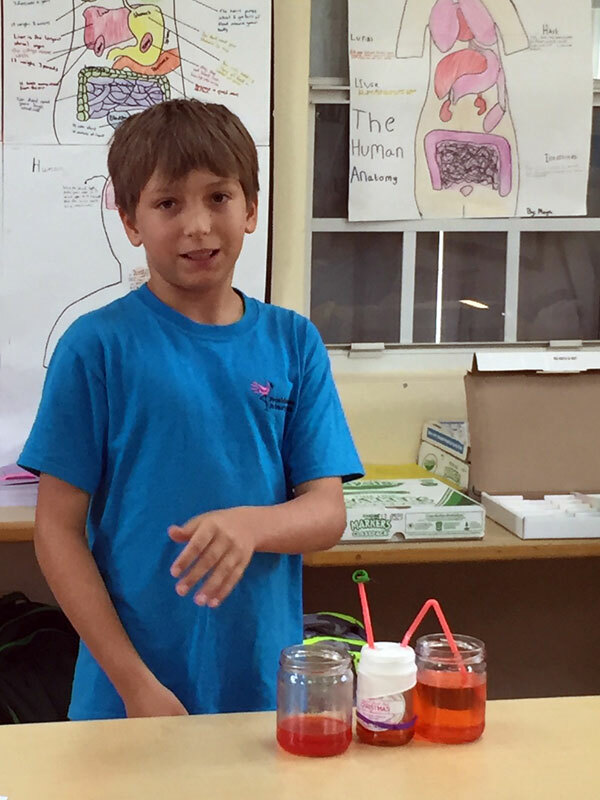 Each student presented their material to the class; and it hardly needs to be stated that the learning gained from our Science Showcase was incredible. Such a range of knowledge and facts was shared about the body through an array of presentation styles. We had models representing lungs and breathing; science experiments linked to hydration and keeping the body healthy; poster boards displaying countless numbers of amazing facts about different areas of the body; PowerPoint presentations; taste experiments; memory investigations…the list could go on! Needless to say, the exercise enabled Year 6 to rehearse their presentation skills and educate their peers in the process. Please view our photos to get a sense of how our Science Showcase was a great success.